Molloy College: Author. Maker. Creator. Innovator. A sampling of some of the student work produced in our courses. 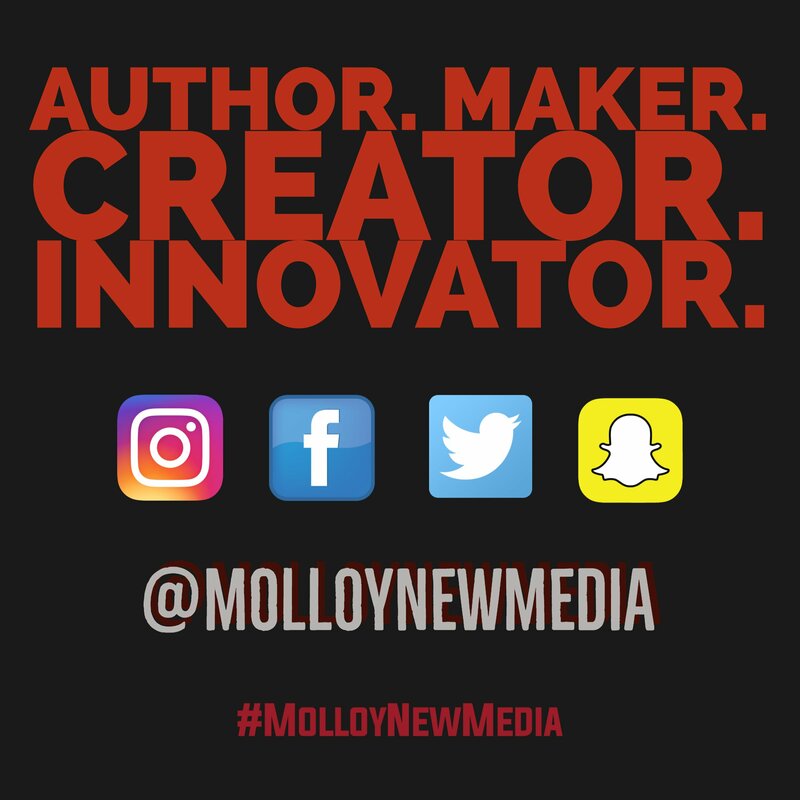 Email us at NewMedia@Molloy.edu to set up a time to visit one of our creative courses!